Born from the remnants of Brooklyn’s Habits in 2018, Night Surf takes a straight-forward, driving and hook splattered approach to the darker side of pop-punk. 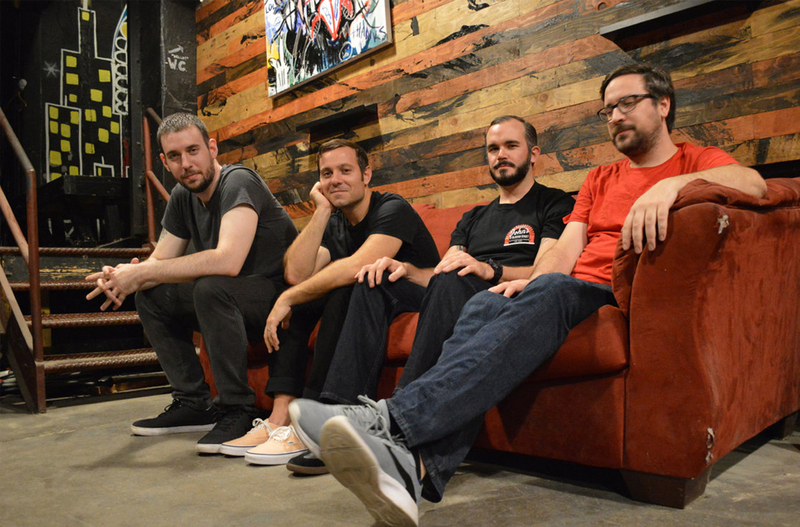 Night Surf debuted with a digital EP, Blasted in 2017, produced and recorded by Jesse Cannon (The Menzingers, Man Overboard) at Cannon Found Soundation in Union City, NJ. In their short tenure, the band has provided local support to touring acts like The Penske File, Typesetter, and Nightmares for a Week. Now they’re back with a follow up EP, also with Jesse Cannon, which picks up right where the last EP left off. “Enemies" is out on all digital platforms via SoCal based Wiretap Records (Odd Robot, Audio Karate).